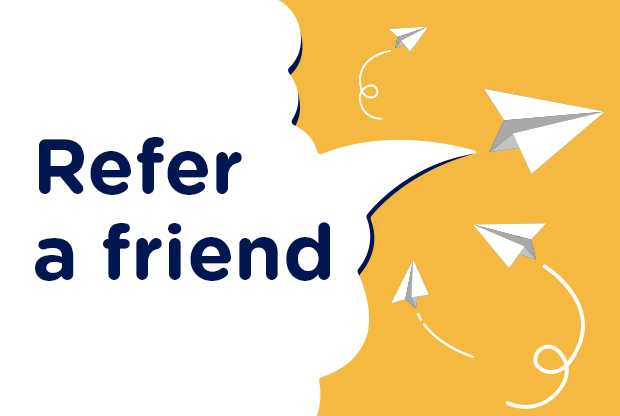 Collect free funds for your unit every time parents and leaders shop online! Girlguiding units have raised almost £600,000 to date. 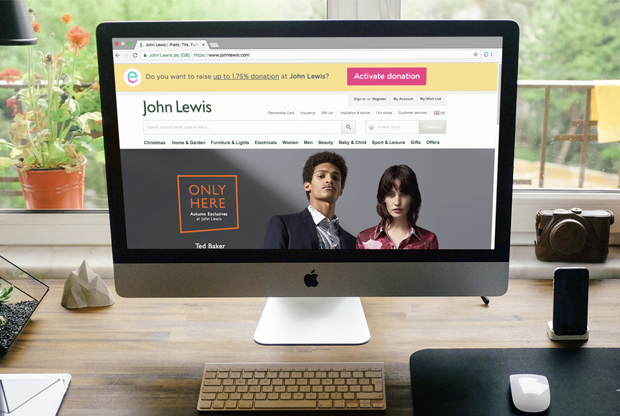 Over 3,300 retailers are waiting to give yours free donations - join today. Register your unit then ask parents and leaders to sign up in support! 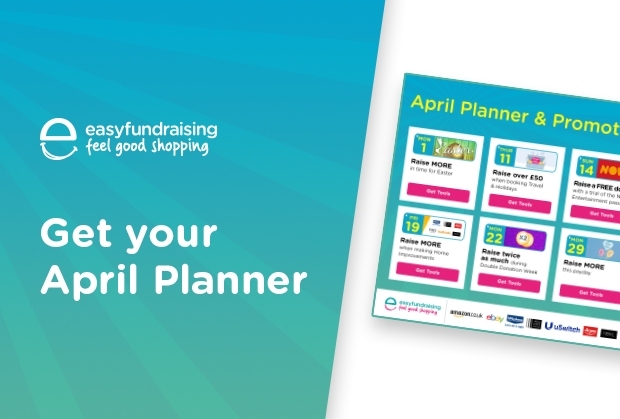 ...they shop as normal and the retailer gives your unit a free donation - easy! 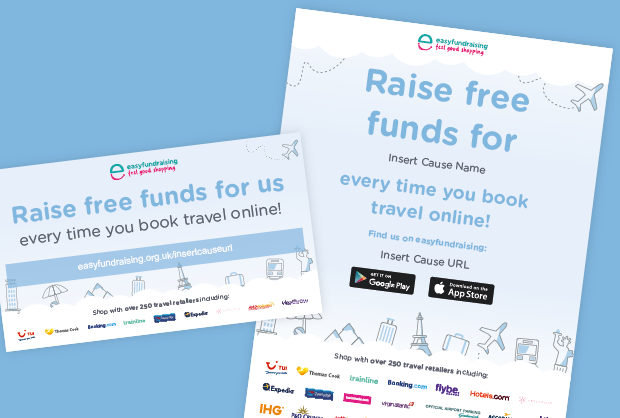 Absolutely love easyfundraising - have already recommended to other units within our area! 3rd Slough Guide Unit raised over £1000 with easyfundraising - find out how!